She is a licensed psychologist, specialized in diagnostic and neuropsychological assessment of youngs and adults with diverse difficulties, including ADHD. She provides comprehensive evaluations of individuals with attentional and executive function difficulties, academic problems, social and emotional concerns, and behavior problems. 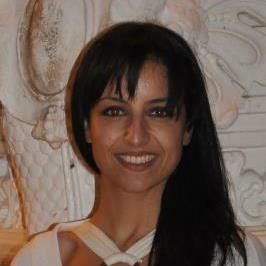 To assure comprehensive care, she closely works with psychiatrists, healthcare providers and caregivers. She provides support to ADHD youngs during the transition phase, helping them understand areas of strength and weakness in order to consider courses of study that are a good match for their strengths and interests and develop productive study habits. With adults, her work focuses on a range of issues including workplace issues, daily life management skills, parents strategies for raising children and teens with ADHD, and couple where one or both partners have ADHD. 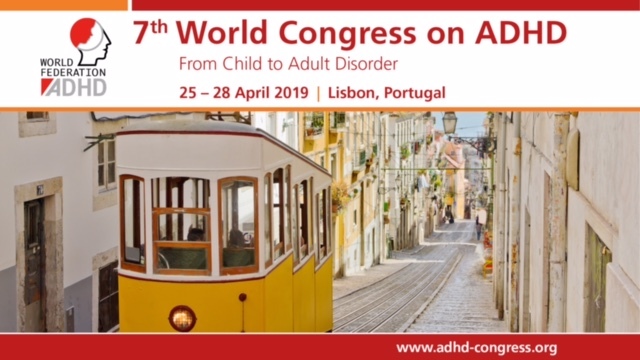 She is the Coordinator of Adult ADHD Programs at INS - Institute of Neuroscience, Florence (Italy), and is also involved in research projects in the field of adult ADHD and related disorders.